About Keith Bains (Adapter) : Keith Bains is a published adapter, author, and a translator. Published credits of Keith Bains include Le Morte D'Arthur: King Arthur and the Legends of the Round Table (Signet Classics). About Christopher Cannon (Afterword) : Christopher Cannon is credited in . 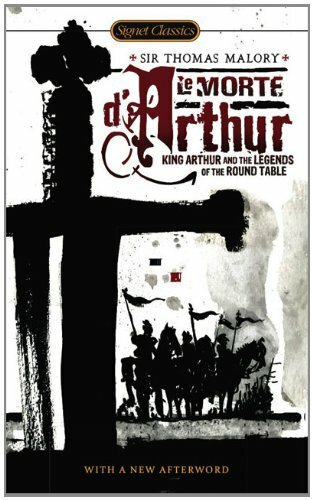 A published credit of Christopher Cannon is Le Morte D'Arthur: King Arthur and the Legends of the Round Table (Signet Classics). About Robert Graves (Introduction) : Robert Graves is a published author of young adult books. Some of the published credits of Robert Graves include Proceed Sergeant Lamb, I Claudius, Fairies and Fusiliers.